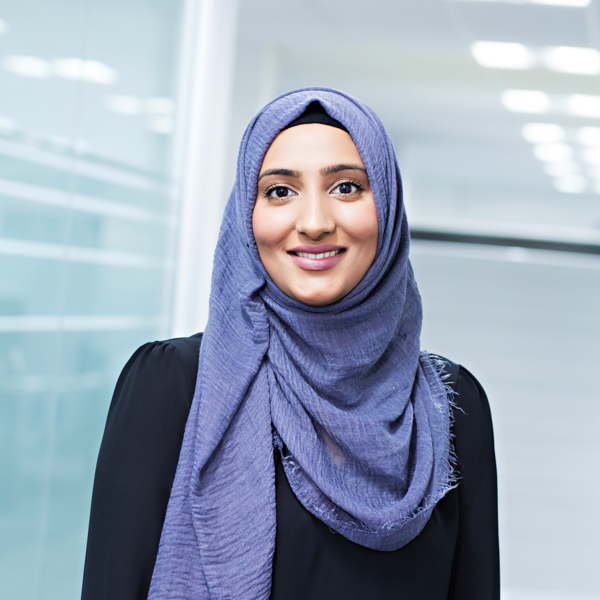 Rifat joined CFG Law in spring 2016 as a Solicitor specialising in personal injury claims. She has a great deal of experience in the field of personal injury, particularly in handling more complex claims. Rifat is committed to treating her clients as individuals. She believes it is vitally important to get to know her clients so that she can understand their individual circumstances and provide the very best service, care and support. Her priority is to understand her clients’ immediate and ongoing needs to ensure they are supported every step of the way. Rifat is also a member of APIL (the Association of Personal Injury Lawyers).